Our first cup of Chá Gorreana we had while staying in a cute ancient fisherman′s house in Nordeste far away from nowhere. Following an old local custom here the guest is offered everything he needs to overcome his first night and day of his visit. What a surprise on our kitchen table: Someone invisible had arranged a freshly baked round loaf of bread still warm from the oven, delicious Azorean salty butter, homemade jam and – a small packet of Chá Gorreana Broken Leaf . We were instantly taken by this tea, its mildness and fine flavour. First we thought this was due to the unspoilt drinking water, the cleanliness of the air, the untouched nature in the middle of the Atlantic ocean, our holiday feelings. Then back home in Freiburg / Germany the big surprise and discovery − even here in our everyday life Chá Gorreana still tastes very delicious and we enjoy drinking Azorean Tea Chá Gorreana ever since. 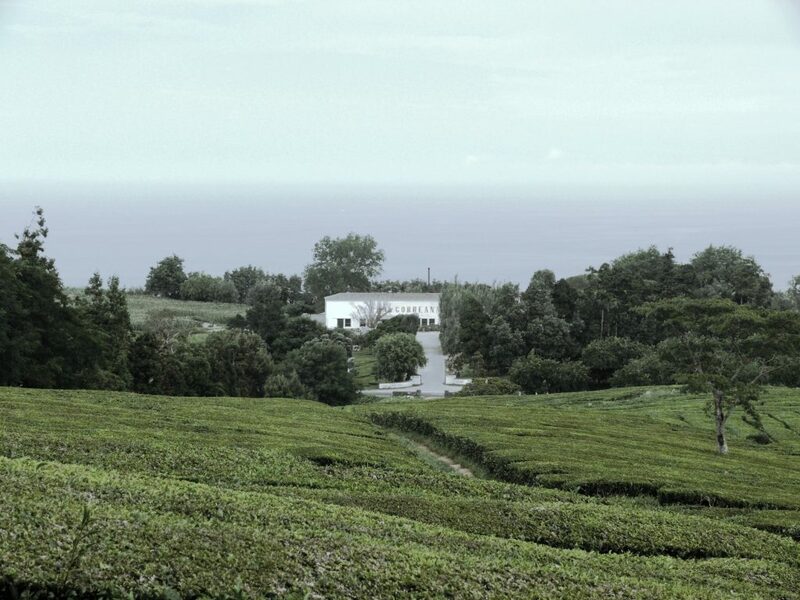 We are convinced that you will also like this pure natural tea, the only one being grown in Europe for over 125 years.